Apple introduced a new 9.7-inch iPad on Tuesday. 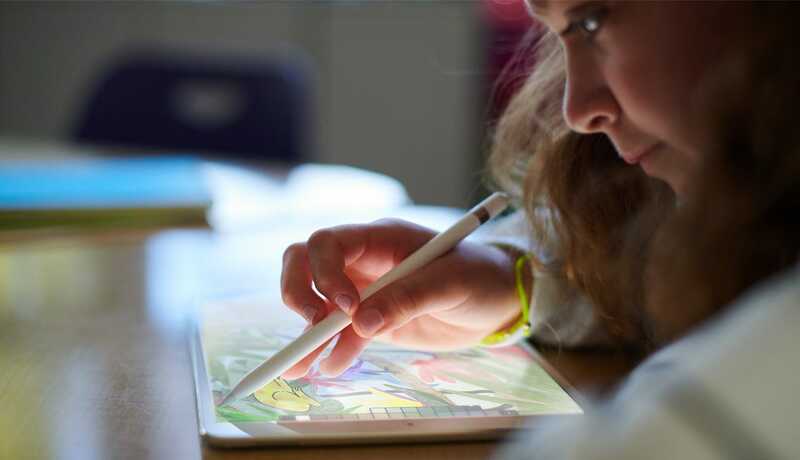 The iPad costs less for schools, and is being aimed at education applications. Alongside the updated tablet, Apple introduced a new app named “Schoolwork” that lets teachers assign homework and check on progress. 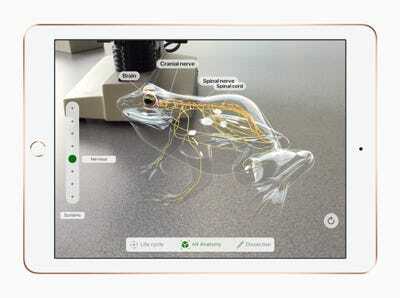 It’s part of a suite of education apps for teachers and students. The Schoolwork app arrives this June – no price was given, but it is likely to cost nothing. Apple introduced a major education initiative on Tuesday tied to an updated iPad and a suite of education-focused software. The major new component is an app named “Schoolwork” – a cloud-based piece of software that enables teachers to assign and track homework and other student projects. It’s set to arrive this June, well ahead of the school year start in late August/early September. Since Schoolwork is part of Apple’s ecosystem, it will tie into various other Apple services. Most importantly for teachers, it will work with Apple School Manager and Classroom – two already existing services from Apple that enable teachers to manage students and monitor their work in real-time (respectively). Apple IDs tied to students and teachers will get 200 GB of free iCloud storage, which will help facilitate using these educational apps. – You can make handouts for students with simple PDFs, links, and text documents – you can even assign a specific activity within a certain app. – You can check in on students’ progress by tapping on individual students to see a detailed view of all of their work, or see completion percentages on assignments you’ve already sent out. – Apple says Schoolwork will work with other apps, which is crucial since Google’s success in the classroom is largely due to Google’s software working well with other software. – All data used by Apple Schoolwork stays private. Teachers can see students’ progress, but no one else – including Apple. Apple’s Schoolwork app is coming in June, but the new iPad starts shipping this week; it costs $US329 for everyone, and $US299 for schools. You can learn more about the new iPad right here.